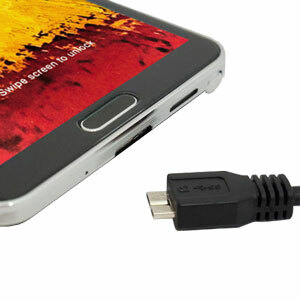 The Samsung Galaxy S5 comes with a micro USB 3.0 port, unlocking the door to rapid charging and quick data transfers. It’s a great addition to see on the S5, but unfortunately Samsung have missed a trick by only including a USB 2.0 adapter in the box; just as they did with the Galaxy Note 3. 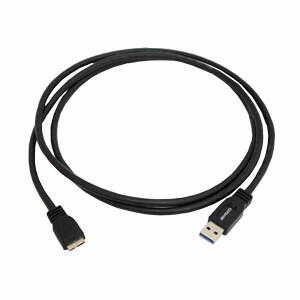 If you want to take advantage of the new tech, then you’ll need to pick up a USB 3.0 cable of your own. 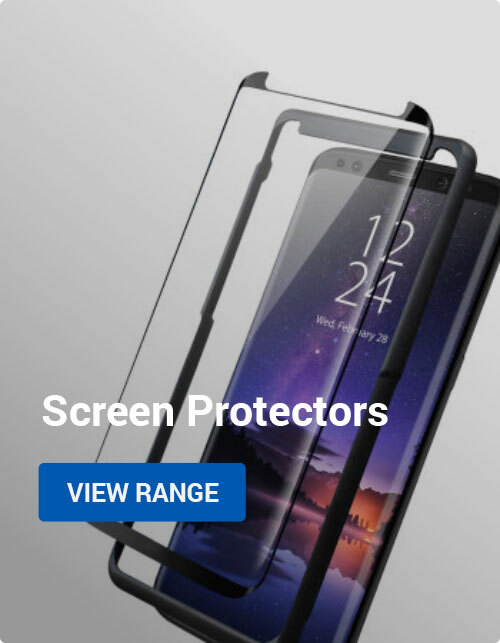 Thankfully, we’ve got plenty of options available here, from official Samsung accessories to cheaper third-party options. Let’s take a look! 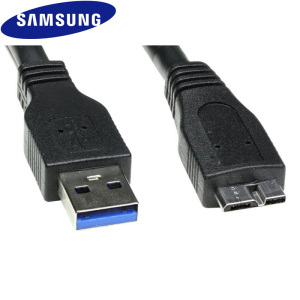 First up we have Samsung’s official accessory, the USB 3.0 Data Cable. You’ll get the new micro USB 3.0 connector on one end and a standard USB on the other end, which can plug into computers and AC adapters as normal. The cable comes in white or black, so you can choose the shade of your choice. 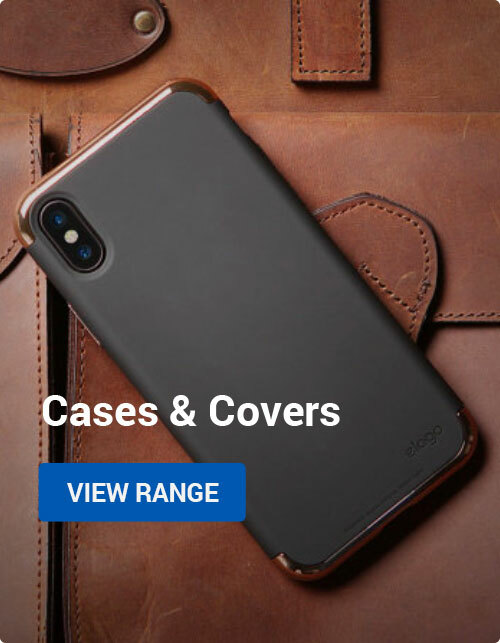 Next up is a third-party option from trusted manufacturer Capdase. 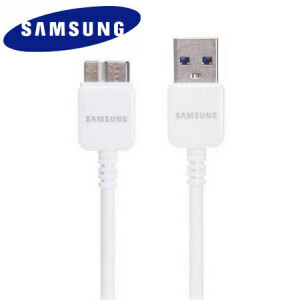 The cable is around a fiver cheaper than the official option, and is rated for the same high speed data transfers and charging as the Samsung option. The cable is only available in black, though. 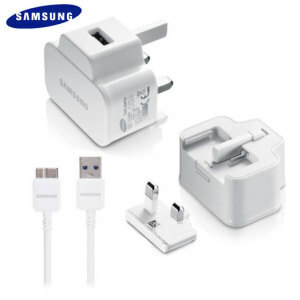 Our last item is this official Samsung travel adapter, which bundles a Samsung micro USB 3.0 cable with a folding AC adapter. The adapter provides 2A of power, making it perfect for rapidly charging the Galaxy S5. The travel adapter is available in white This is a great deal; costing only £2 more than the cable itself. Note: These cables are all backwards-compatible with USB 2.0 ports, but remember that you need a USB 3.0 port to take advantage of the new higher file transfer speeds. These ports are standard on all recent desktops and laptops, and are often coloured blue to differentiate them from USB 2.0 ports. If you’re not sure if you have USB 3.0, check your the documentation from your manufacturer or post in the comments below. Thanks for checking out the article, and be sure to let us know if you decide to pick up one of these awesome USB 3.0 adapters or any other of our official Samsung Galaxy S5 accessories. Have a good week ahead, and we’ll see you again next time. Android, Mobile Accessories galaxy note 3, Galaxy S5, samsung. permalink.